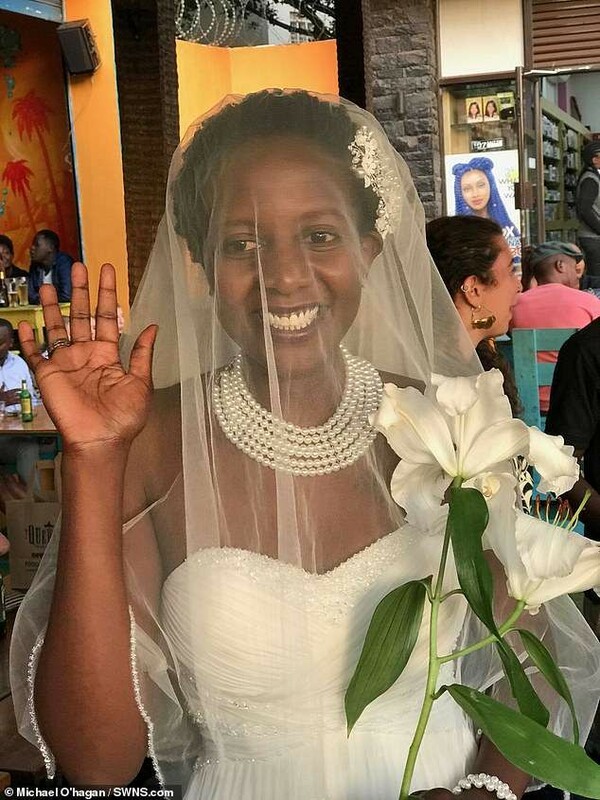 32 years old Lulu Jemimah, an Oxford student, decided to marry herself after being pressurized by her family to settle down with a man. She married herself out of frustration and to make her parents stop harassing her to get married. Jemimah said her wedding cost her just £2 for her taxi to the venue, and she got other things free of charge from friends. The new bride, through the help of some of her friends celebrated her birthday and her ‘self’ wedding at the same time. Although, her parents were absent at her big day, as they were ‘a bit confused’ about her decision to get married to herself.